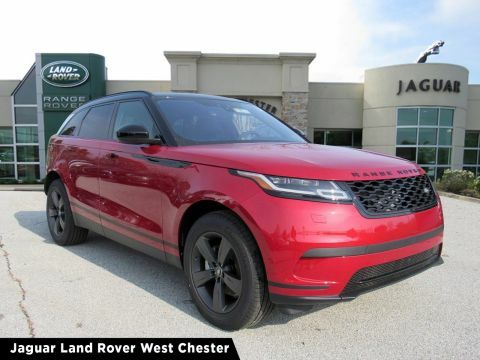 All New vehicle sale pricing includes all offers and incentives in lieu of special finance or lease programs from Chase Finance. 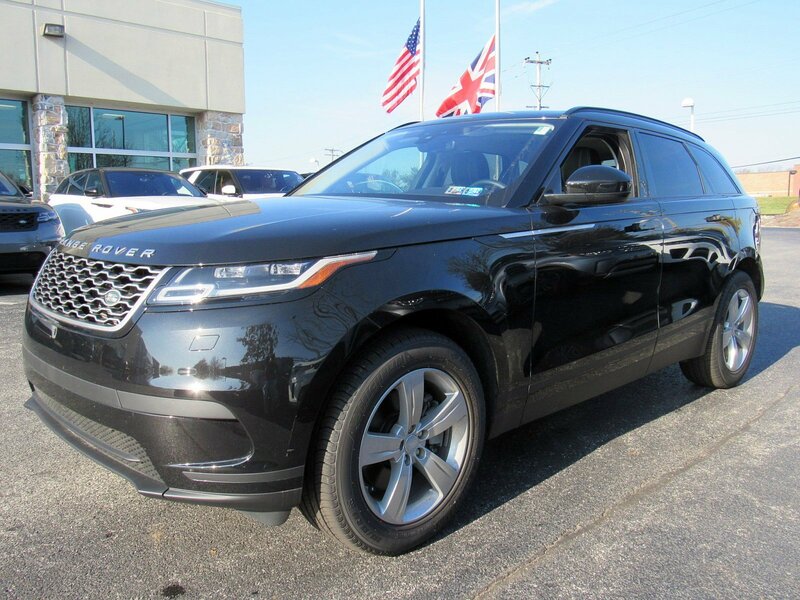 If using special lease or finance programs to purchase, pricing will vary. Tax, Title and Tags not included in vehicle prices shown and must be paid by the purchaser. While great effort is made to ensure the accuracy of the information on this site, errors do occur so please verify information with a customer service rep. This is easily done by calling us at (800) 446-8180 or by visiting us at the dealership. Your business is of the utmost importance to us and we are committed to 100% transparency with our customers. For more information please look at our Auto iPacket... it really has so much information on the exact equipment on the one you're looking at. 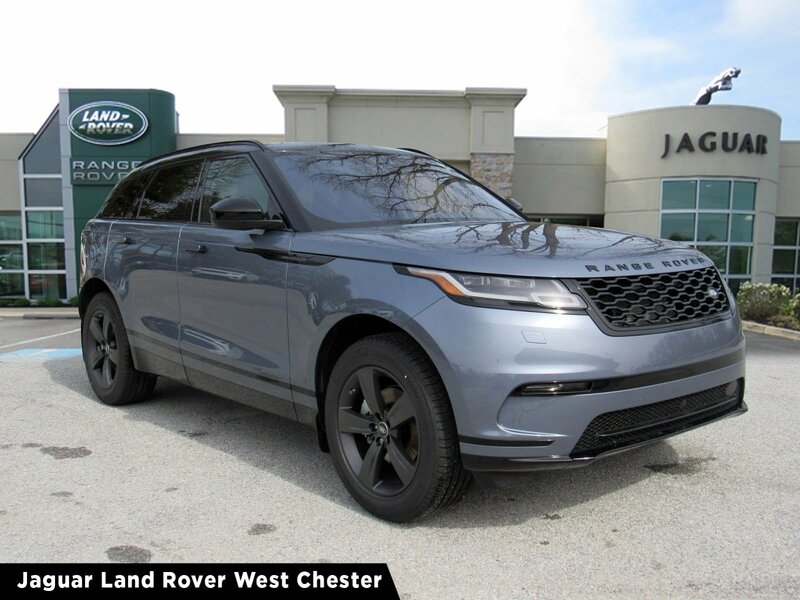 Call or email us for any further questions about an unit.. Just give us the stock number when you call :) 610.436.0600.Blue Metallic 2019 Land Rover Range Rover Velar P250 SBluetooth / Handsfree Calling.4WD 8-Speed Automatic 2.0L I4 TurbochargedFor more information please look at our Auto iPacket... it really has so much information or exactly the equipment on every car. Call or email us for any further questions about an unit.. Just give us the stock number when you call. 610.436.0600. 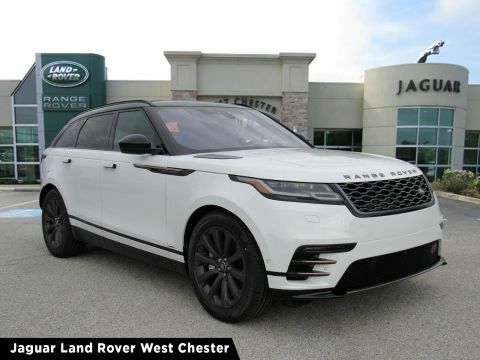 We have a lot invested in the community and people we serve, and we’ve been lucky enough to experience our success thanks to our loyal clients and genuine dedication to delivering premium Land Rover SUVs and superior customer service. 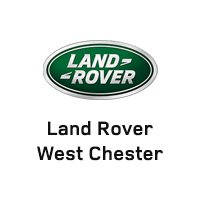 Land Rover West Chester	39.9658436, -75.5248737.